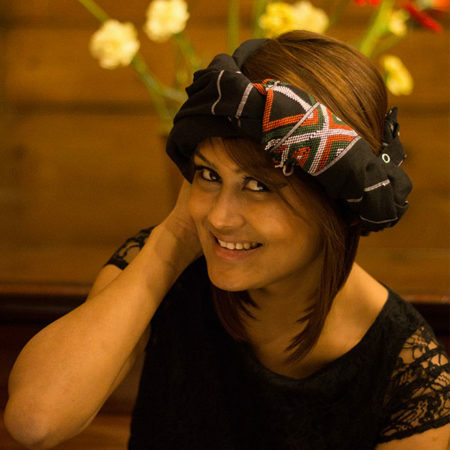 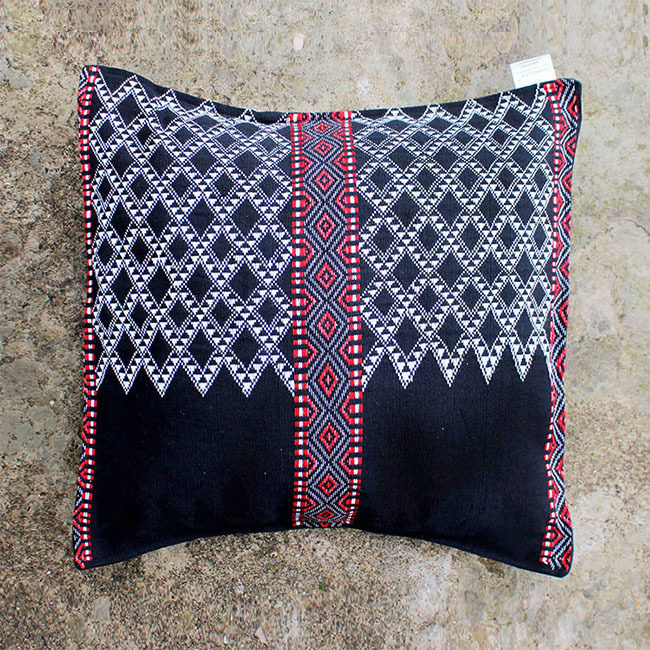 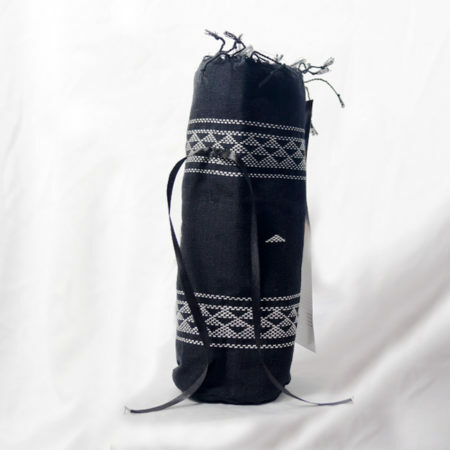 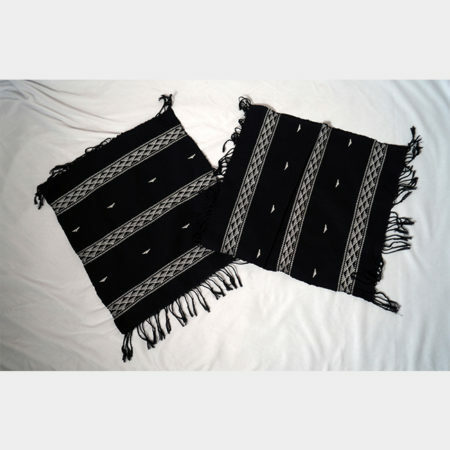 Cotton cushion cover with traditional Idu Mishmi tribe design. 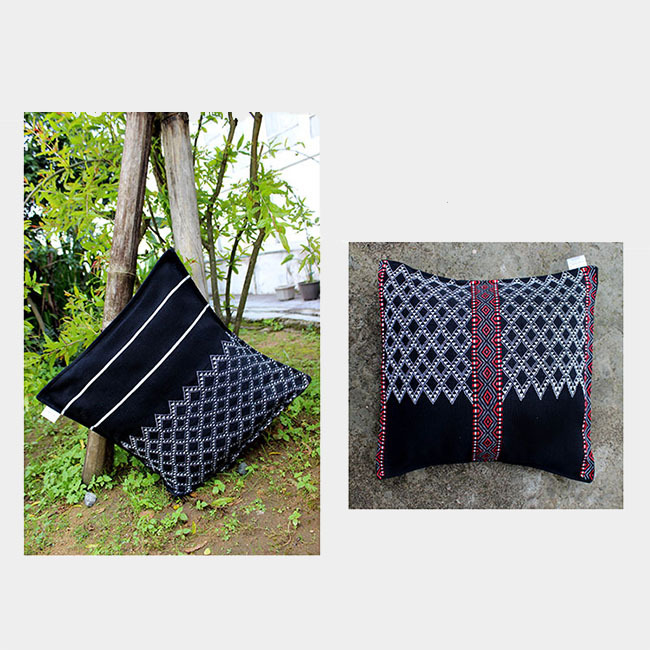 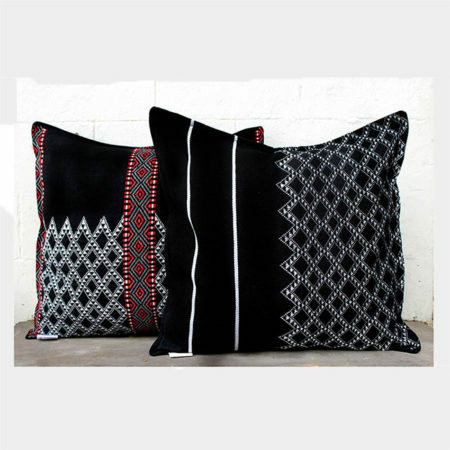 Centuries-old designs that are characteristic of the Idu Mishmi tribe of Arunachal Pradesh, give a traditional touch to these contemporary-styled cushion covers that are handwoven by women artisans using skills handed down to them by their mothers and grandmothers before them. 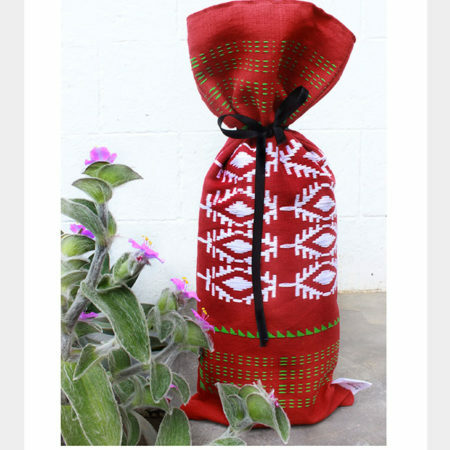 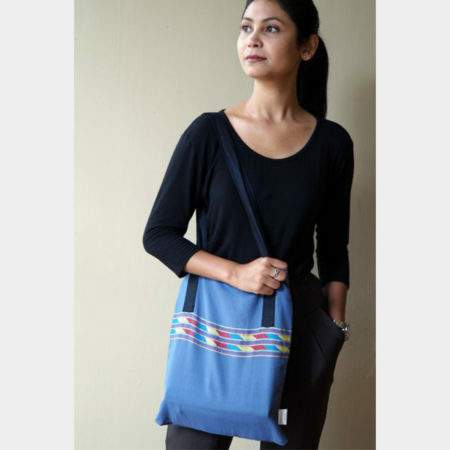 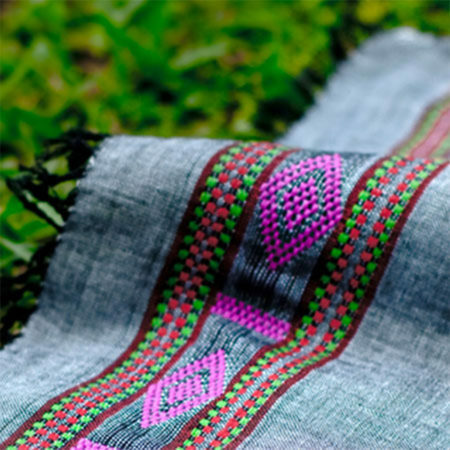 When you buy an artisan product from Impulse Empower, you also help create sustainable livelihoods for artisans and their families throughout northeast India. 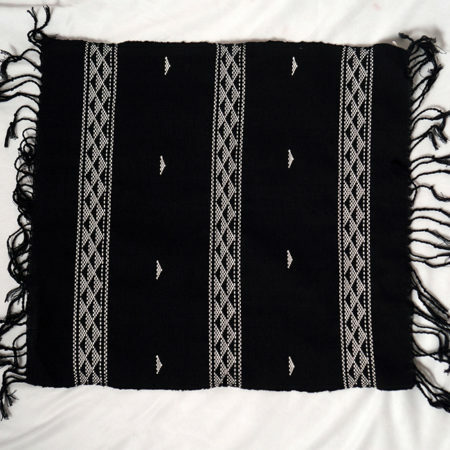 This, in turn, helps prevent unsafe migration that often leads to human trafficking.